Who were the presidents during this period? 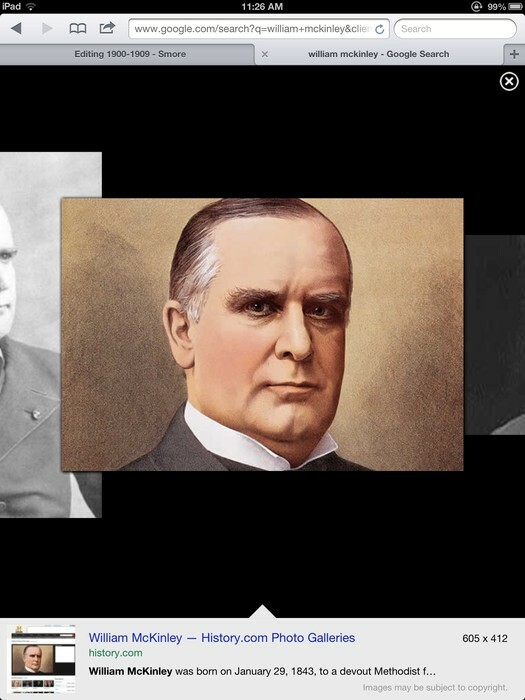 -William McKinley is from Niles, Ohio, US. He was a republican and charged with no scandals. He was part of the Spanish American War. He also signed the Gold Standard Act. 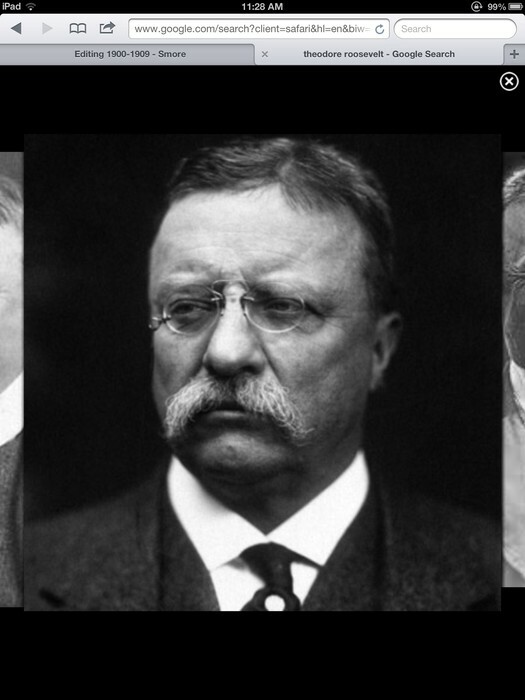 -Theodore Roosevelt is from Oyster Bay, NY. He is a republican and was not charged with any scandals. He signed the Hay Pauncefote Treaty and was part of the major economic downfall. 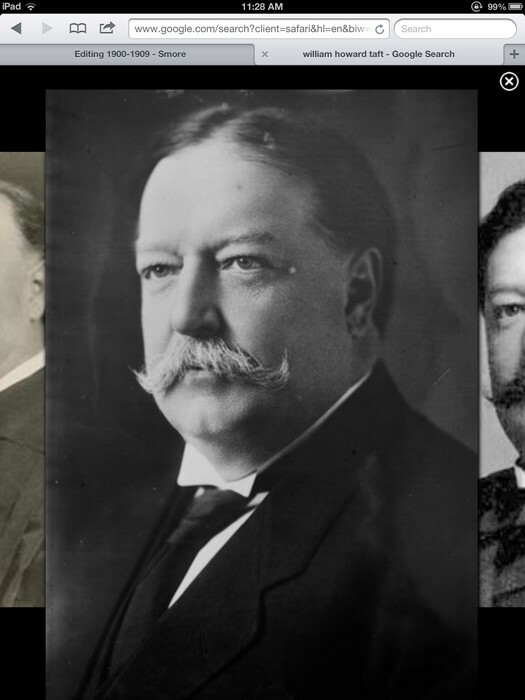 -William Howard Taft is from Cincinnati Ohio. He was a republican and was charged with some scandals. He passed the Mann Elkins Act of 1910 and he always focused on Domestic issues. What were the Top ten highlights? -May 17, 1900; L. Frank Baum writes the Wonderful Wizard of Oz. -December 17, 1903; Wright Brothers fly the first airplane in Kitty Hawk, NC. -March 14,1903; Roosevelt dedicated the first Wildlife Refuge. -October 27, 1904; NY gets the first Subway Line. -December 13, 1904; Ice cream cones are introduced. -April 18, 1906; Earthquake destroys most of San Francisco. -February 3, 1907; Immigration reaches the highest. -October 1, 1908; Henry Ford introduces the Model T.
-February 28, 1909; Matthew Henson becomes the first man to reach the North Pole. -August 10, 1909; Coffee is a favorite American beverage. Model T is sweet as tea! The Model T is important to the decade because this was me of the first cars invented. 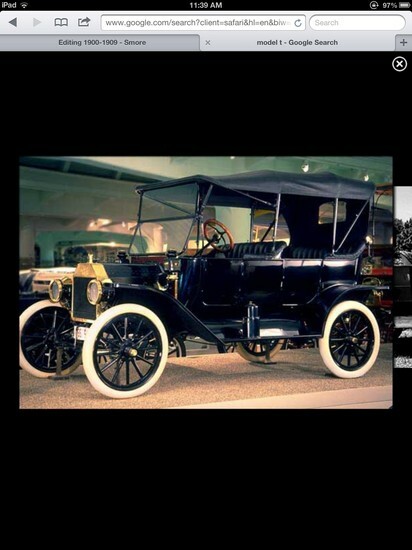 It was invented by Henry Ford in 1908. Romeo and Juliet hits cinemas today! Actors/Actresses- Emilio Cossira who played Romeo is the only one available. The song Take Me Out to the Ballgame hits number one today! Writer- Albert Von Tilzer and Jack Norworth.